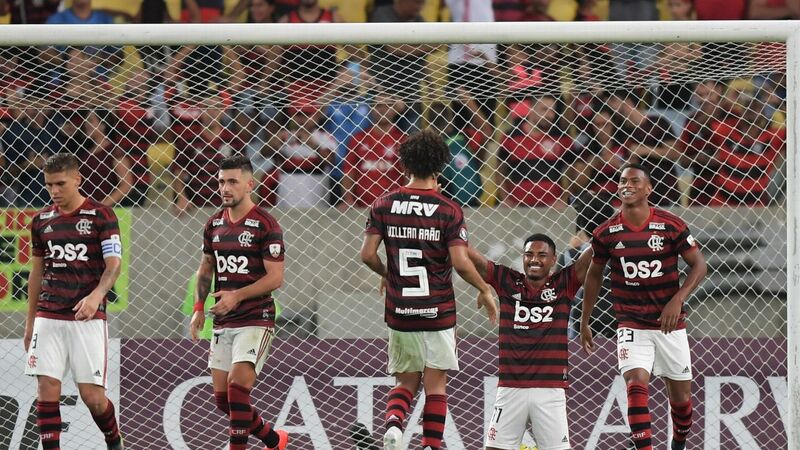 Can Flamengo handle 'high' stakes in the Copa Libertadores? Can Delfin follow in the footsteps of Independiente? 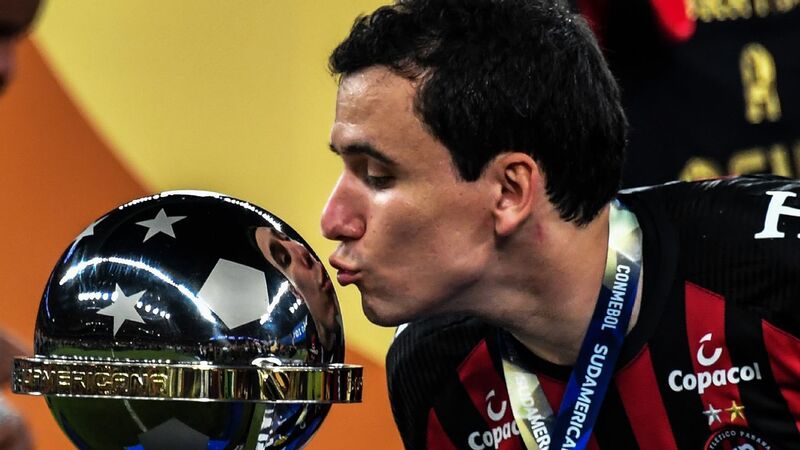 While European champions Real Madrid wobble and tremble, South America is in the process of crowning a proud champion who will travel in confidence to the Club World Cup. It could be any one of the four giants who go into the semifinals, whose first legs are played this week. 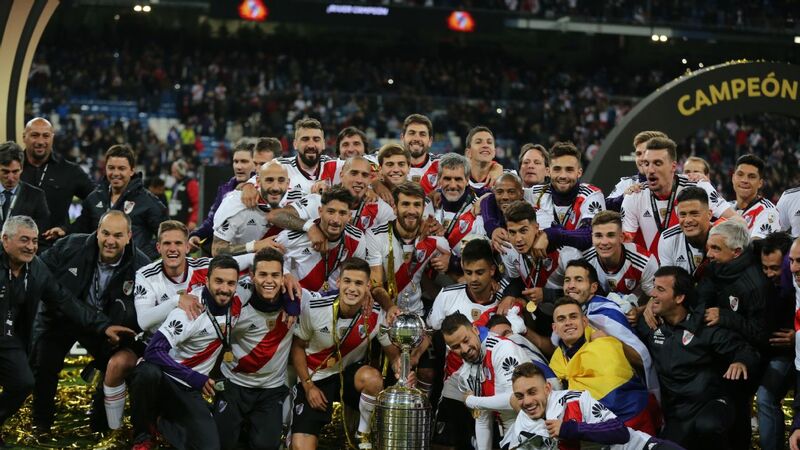 The Copa Libertadores promises a grand finale -- four massive clubs, former champions all, divided into two epic Brazil vs. Argentina semifinals. The two finalists will be defined next week in Brazil. This week, though, the focus is all on Buenos Aires, for the first legs of two clashes that, on paper at least, look to be gripping in contrasting styles. Tuesday night, when River Plate host reigning champions Gremio, could be one for the purists. Both are fine footballing sides, where, by South American standards, the coaches have been in charge for long enough to consolidate a style of play. Indeed, both coaches have won the Libertadores in their current spells in charge. In full contention to be Argentina's next coach, Marcelo Gallardo's long reign at River has seen him grow into the role, developing different ways to set up his team. The current model uses the pace and movement of Colombian striker Rafael Santos Borre to drift behind the opposing defence, opening up space for Lucas Pratto and Ignacio Scocco -- and also for another Colombian, the wonderfully talented and imaginative playmaker Juan Fernando Quintero. Perhaps more surprising has been Gallardo's success in organising the defence. River have conceded just two goals in their last nine Libertadores games. They have been grateful for the occasional brilliant save from World Cup keeper Franco Armani, who appears to have recovered from injury in time to play on Tuesday. In front of him, though, it will be fascinating to see how the back four cope with the Gremio attack. This match up may have to wait for the second leg. 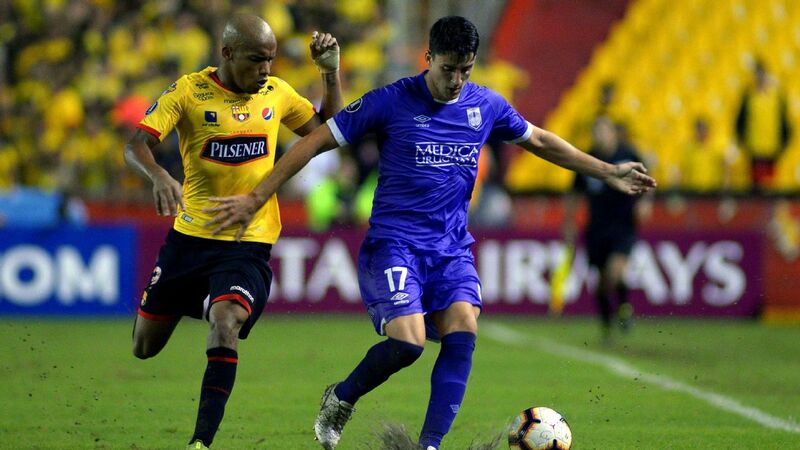 On Tuesday, Gremio will certainly be without Everton -- their main attacking weapon, who cuts in from the left with such devil that he has recently won a place in the Brazil squad. He is injured, as is playmaker Luan, voted South America's player of 2017. Proficient at finding space between the opposing lines, Luan is the fulcrum of the Gremio attack. He would seem unlikely to play on Tuesday, though he has travelled down to Buenos Aires. In his absence there will be more responsibility on Maicon to dictate the rhythm from centre-field, and on the versatile Cicero to ghost into the River box. With a 100 percent home record, and 16 goals in five home games, Gremio will feel confident of winning the tie in the second leg. The first game, then, could be mostly about containment, with River forced to find a way to break them down, and Gremio happy to keep possession and run the clock down, along with sporadic breaks. A hugely promising tie, then, might get off to a low key start. But there should be nothing low key across town 24 hours later, when Boca Juniors host Palmeiras. Both sides have deep squads, with plenty of talent on show. Rather than a cerebral game, sparks could fly between two combative sides. Palmeiras are in fine form under Luiz Felipe Scolari -- a controversial choice to take over soon after the World Cup, but an appointment which, so far at least, is proving very successful. With a wealthy sponsor and a splendid new stadium, the club have assembled a squad of formidable depth. This could be a problem. How to keep all these players happy? Scolari's legendary ability as a group former has come to light once more. He has given everyone a chance, effectively fielding one side for league games and another for cup. Though Palmeiras fell in the semi finals of the domestic cup, the plan has worked. 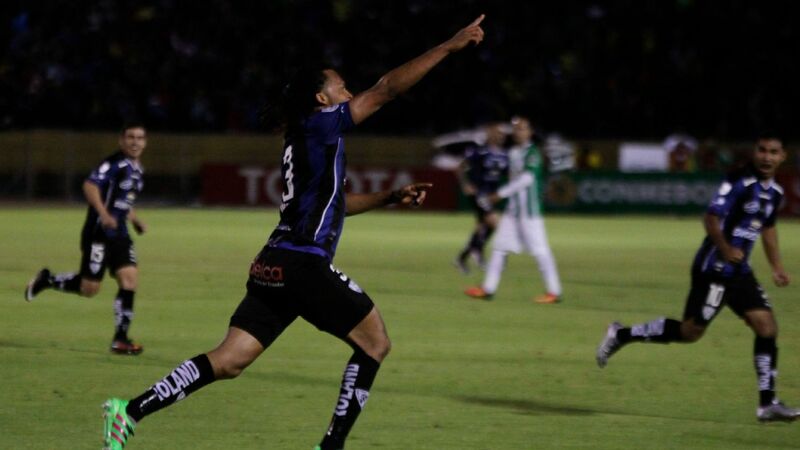 As well as their progress in the Libertadores, they have surged to the top of the Brazilian league. 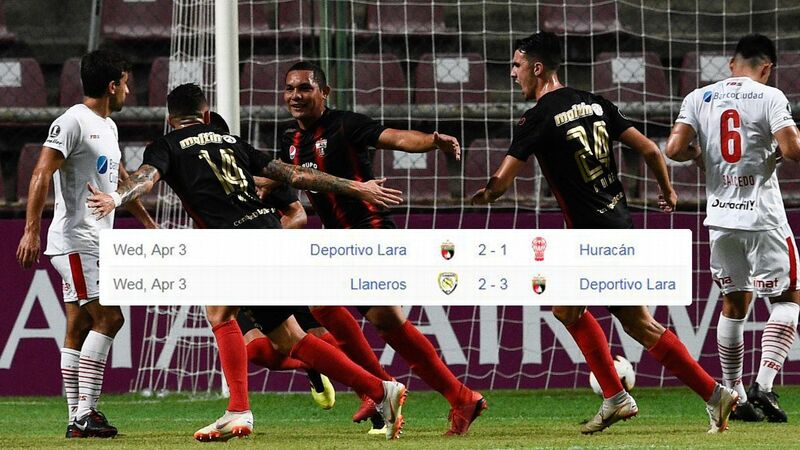 The Libertadores campaign has been serene, if not always easy on the eye. Scolari confesses that he would like his team to enjoy more controlled possession. But the method of play has often been to sit deep and explode on the counter attack. It has worked especially well away from home, where Palmeiras have a 100 percent record, including a 2-0 win at Boca in a group match six months ago. Since then, Boca have added to their attacking resources. Carlos Tevez now often has to settle for a place on the bench, alongside Colombian international playmaker Edwin Cardona. 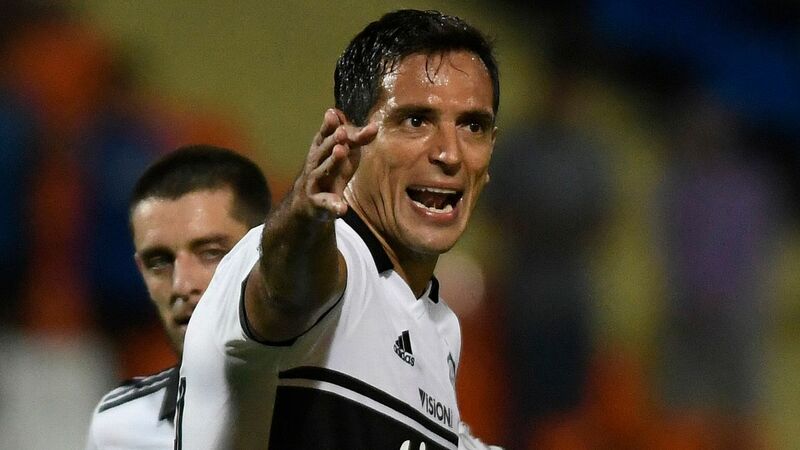 Mauro Zarate has been brought in, along with Sebastian Villa, a dangerous Colombian winger who forms an interesting flank partnership with Claudio Pavon. Another Colombian, Wilmar Barrios, does a fine job protecting the centre-backs -- but the defence may struggle to cope with the pace of the Brazilian attack. Coach Guillermo Barros Schelotto still seems to be struggling to find the right blend. He was part of the Boca sides who beat Palmeiras in the 2000 final and the following year's semifinal. The Brazilians have waited a long time to gain revenge.